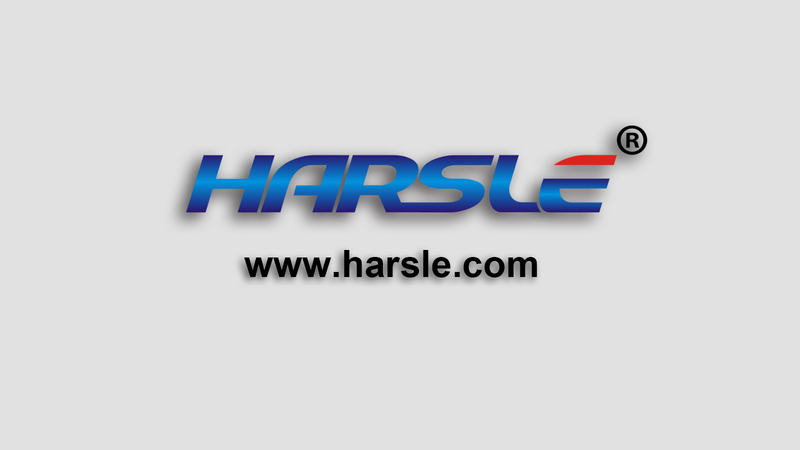 HARSLE is a leading and professional metalworking machine manufacturer in China, which was established in 1997 and located in the cultural ancient city of Nanjing, Jiangsu Province. After 20 years development, it has been a famous and influential modern enterprise which owns three subsidiary corporations; they are Nanjing Harsle Machine Tool Co., Ltd., Nanjing HASS CNC Machine Tool Co., Ltd., and HARSLE INDUSTRIAL LIMITED. Its sales revenue has been increased by over 100% yearly in recently years. HARSLE endeavors to provide high quality machine and satisfied after-sales service, our machine products including: NC & CNC Press brake, swing beam shearing machine, guillotine shearing machine, mechanical & pneumatic punching machine, hydraulic press machine, rolling machine, iron worker, laser cutting machine and steel door production line etc. They have been sold to over 100 countries and 10,000 customers all over the world in different fields. Under the guidance of “professional, satisfactory, high performance-to-price ratio” policy, HARSLE team always tries to provide complete and thoughtful proposal to customers by our speciality and experience. What is more, HARSLE has world-class R&D team which can ensure we can design professional and innovative machines. We can also offer overseas installation, training, maintenance, commissioning for each client and confirm they can operate HARSLE machine properly and enjoy the high performance and best service during operation. HARSLE will make progress together with each client and strive for the goal “best quality, good price”, we will certainly be your best option in metalworking machine suppliers.